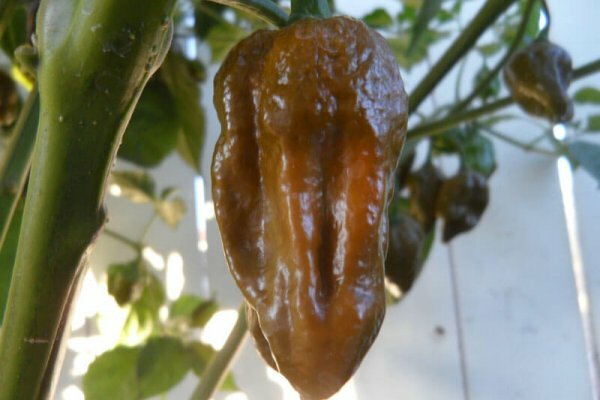 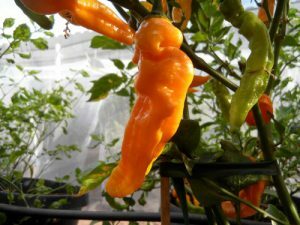 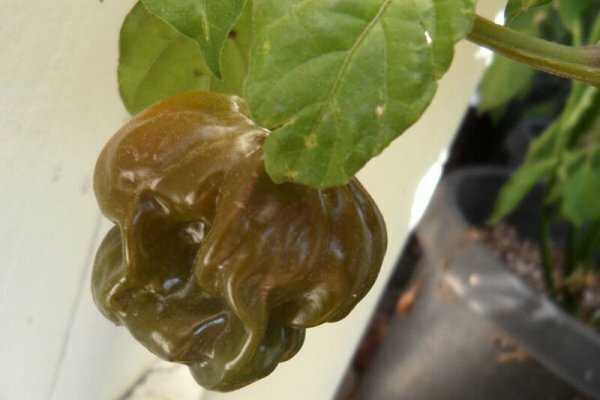 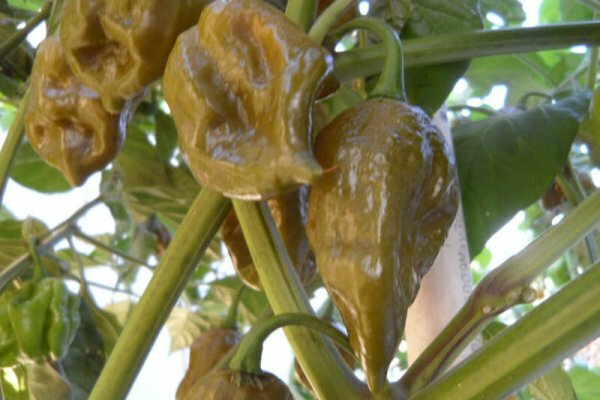 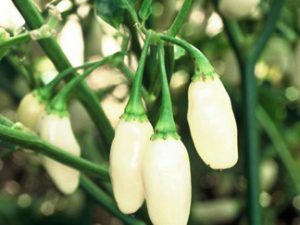 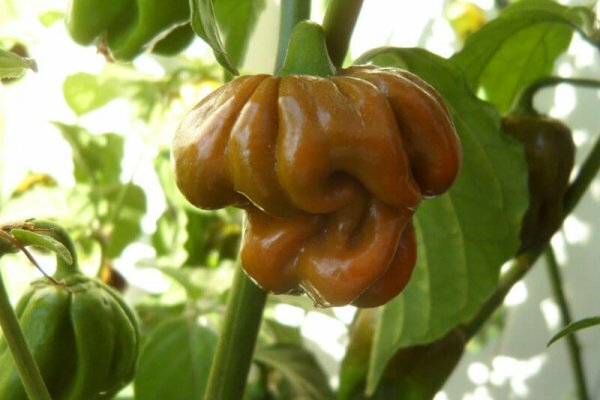 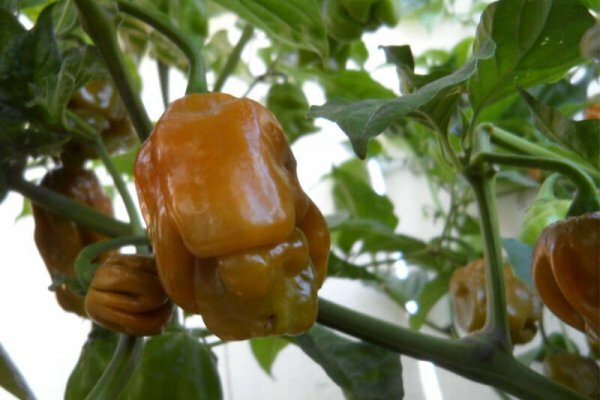 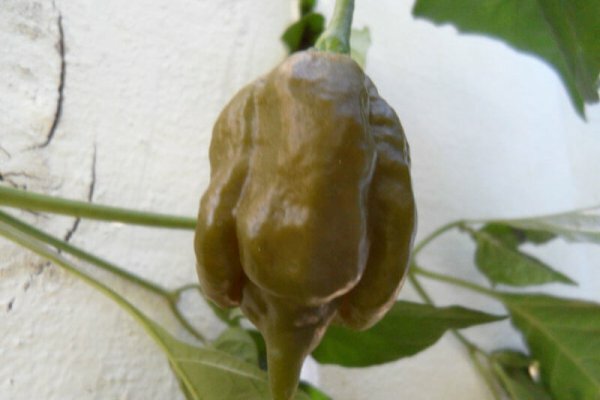 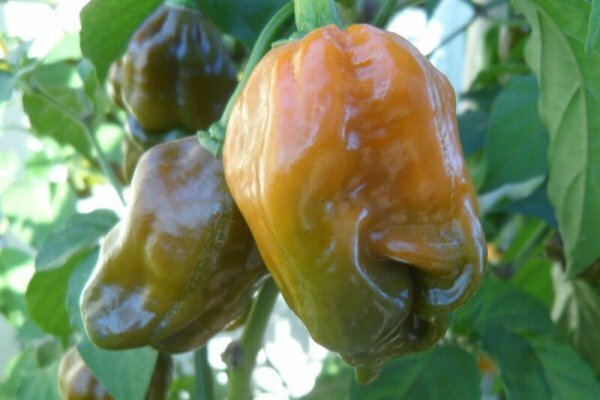 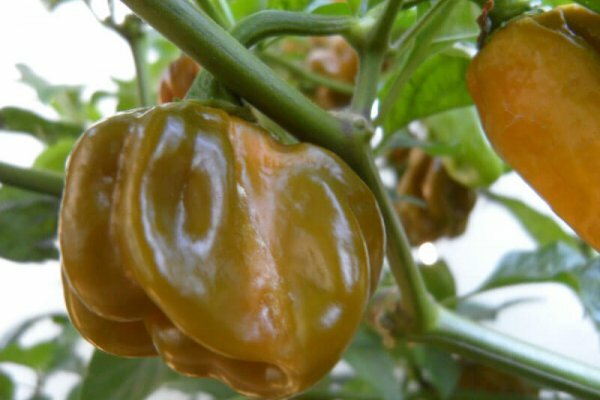 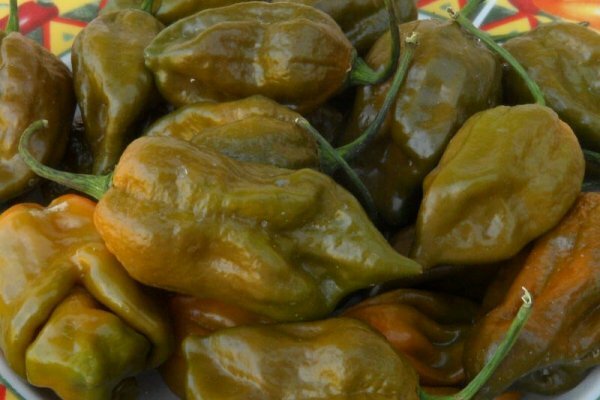 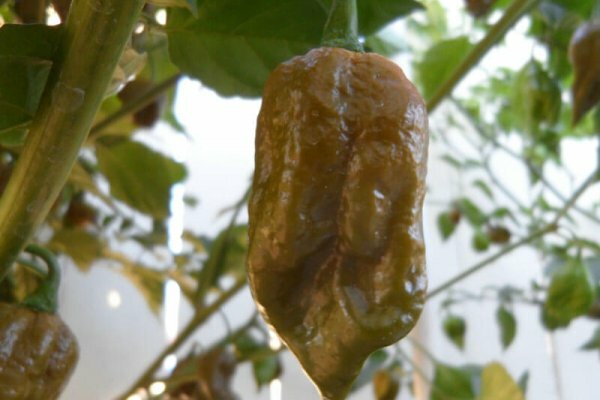 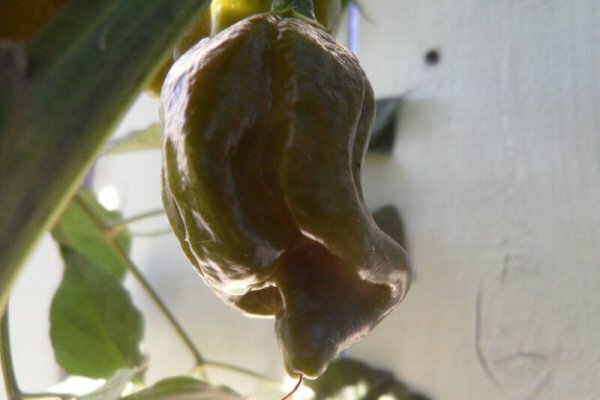 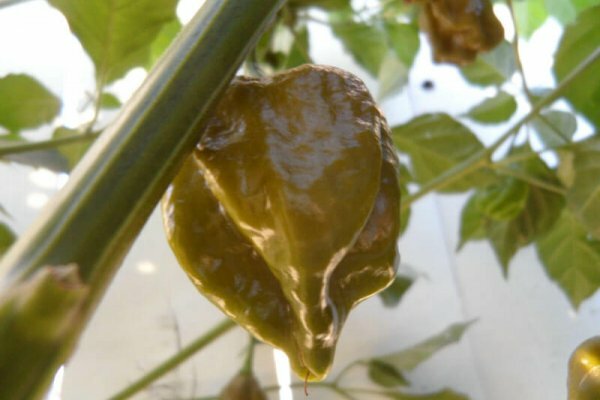 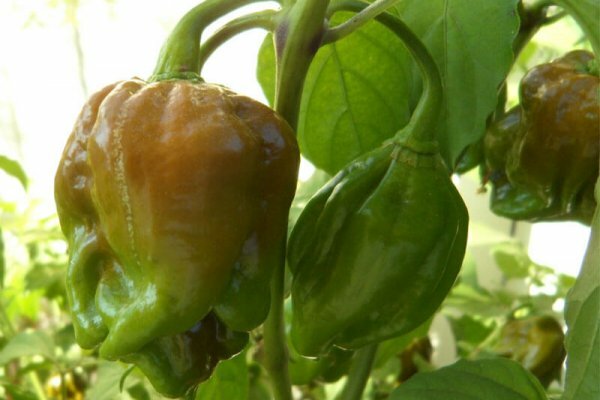 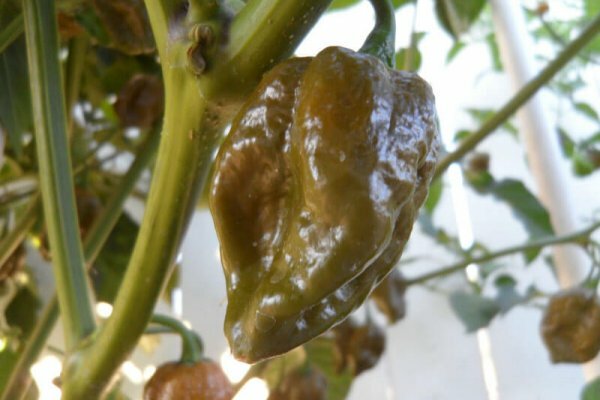 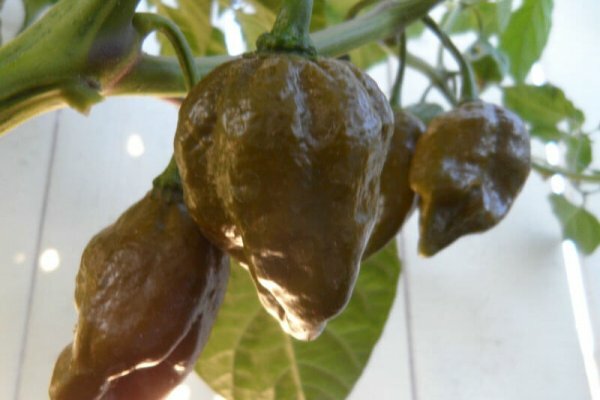 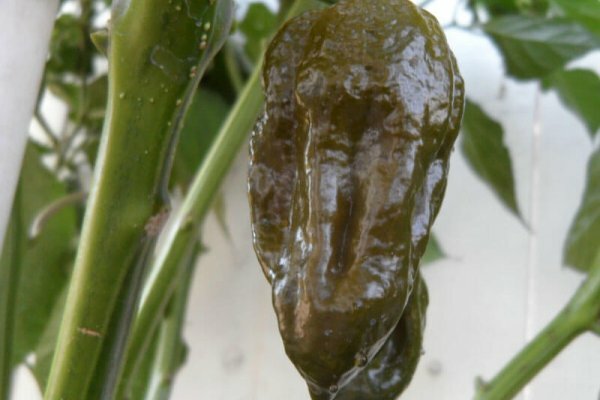 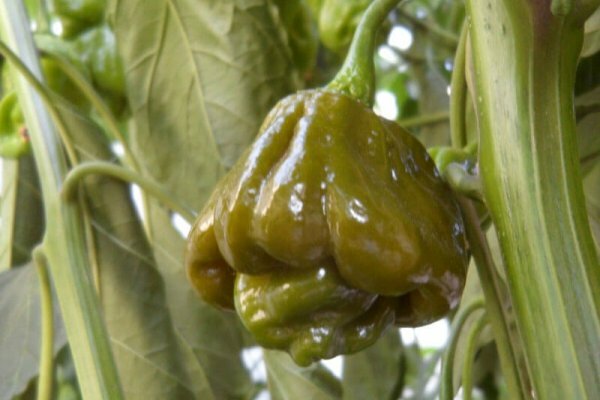 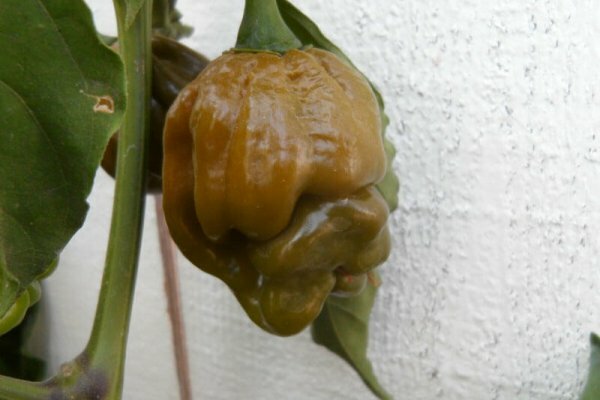 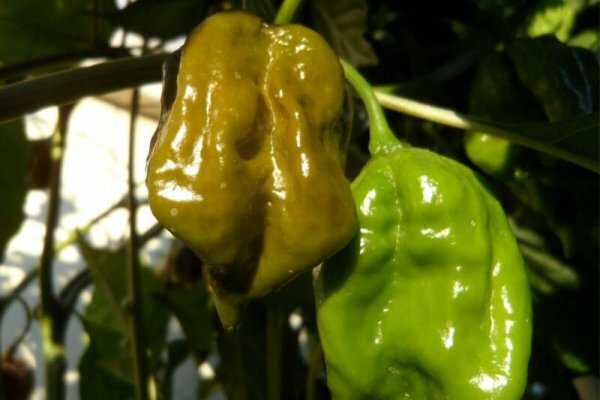 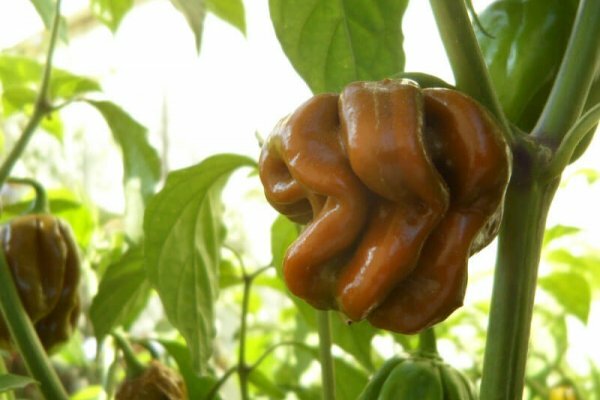 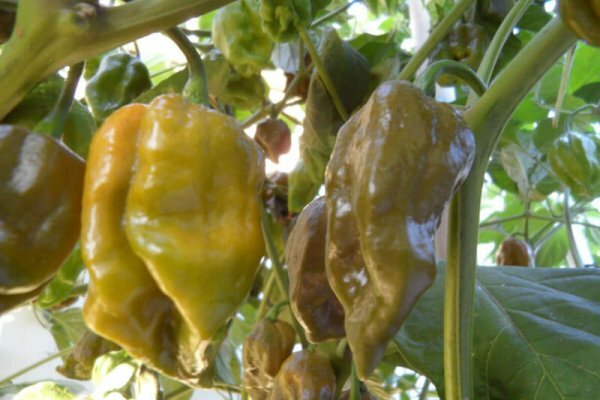 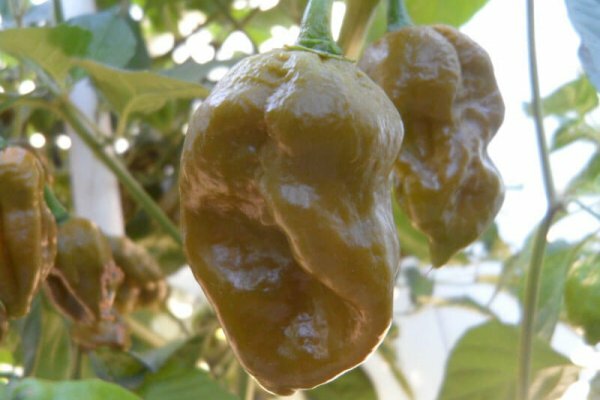 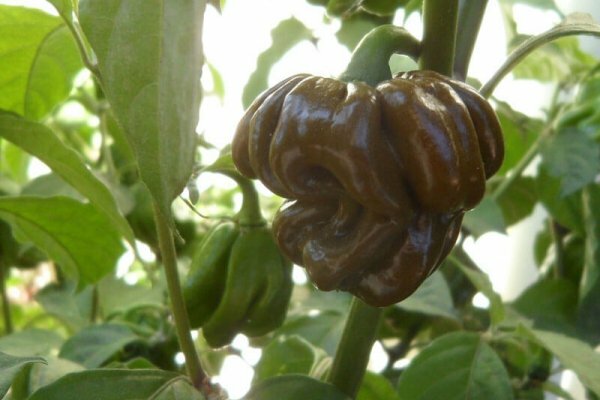 This pepper packs the heat of a Trinidad Scorpion but ripens to a dark olive green with traces of light brown. 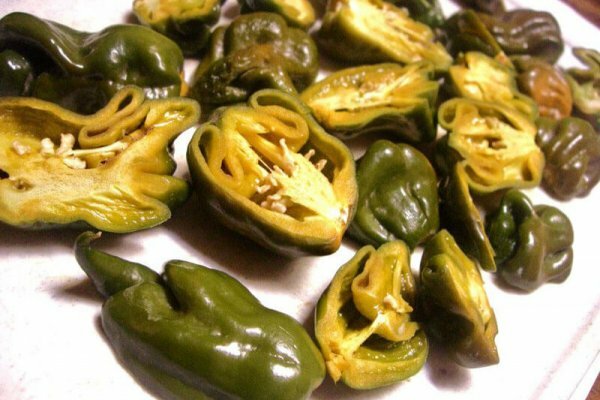 Mustard Scorpion’s peppers get a little over 1 inch in diameter. 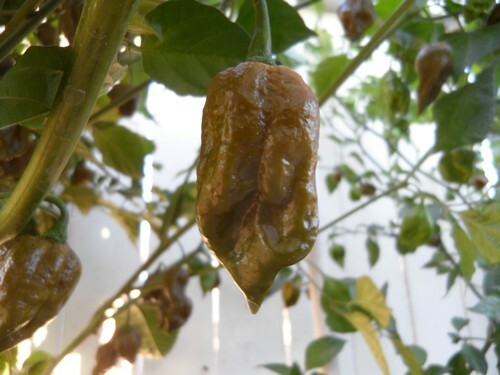 The flavor is different than any other Scorpion I would have to say kind of smoky. 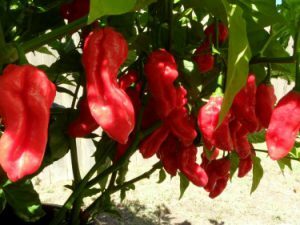 These chile plants get just over 3 feet tall. 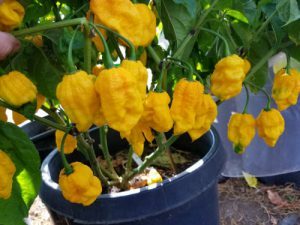 If you like the flavor of Scorpions then you will like the Trinidad Mustard Scorpion chile plant!